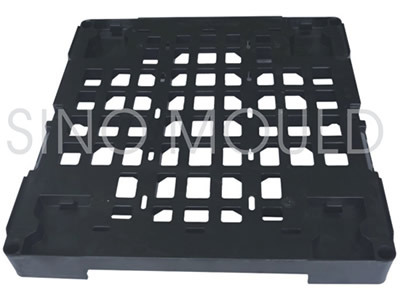 Sino is one of the leading Chinese pallet mould companies in Southeast of China, who has been widely recognized as the professional Pallet mould company. 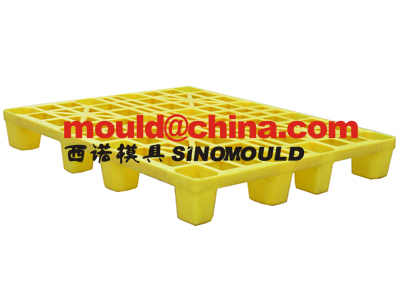 We are specialized in manufacturing various kinds of mould, such as thin wall injection mould, dust bin mould, Home appliance mould, various bin mould, crate mould, chair mould, PET perform mould, paint bucket mould and so on.,we have a very strong and top quality mentality working team. 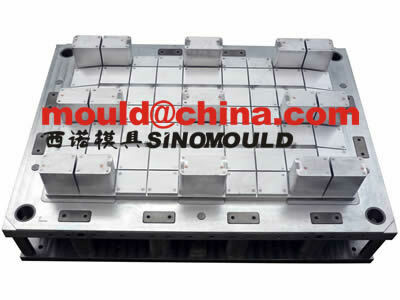 We can offer you the good quality mould with best price. 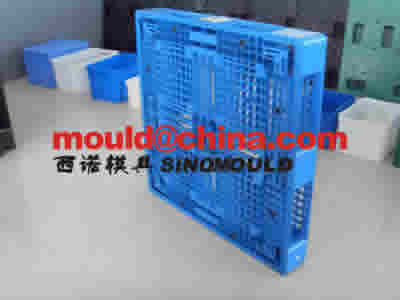 Pallet mould has a very strong managing and Quality Controlling team, the team included totally more than 120 people. 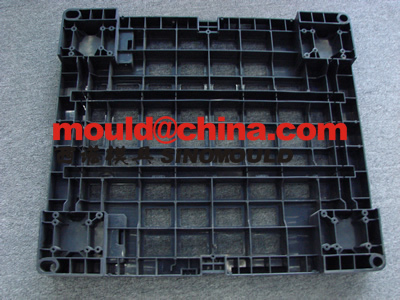 From the Pallet parts 3D model to the mould T1, we have very rigorous analysis, studying and quality controlling. 3D Pallet design mould-flow analyzing. When we got the Pallet 3D model from our customer, we will have a meeting with all the related officers to discuss about the 3D design shortcoming… to find if there is any place has the tooling problem. For example: de-moulding angle, strength, Pallet filling, deforming, thickness, texture...after all these discussing, we will start to make a mould-flow analyzing. 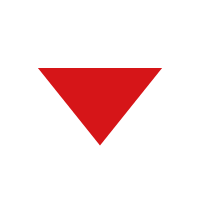 If there is any questions or problems, we will contact to our customer. Pallet mould design technical meeting. 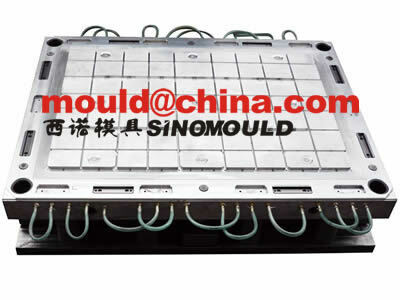 We have Quality Controlling officers and project manager will control the quality points when the mould assembling. 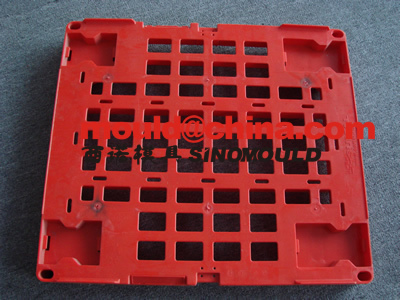 Before the mould T1, the mould will be disassembled for QC, and Pallet Mould Co. has the T1 standard. If the mould does not meet the standard. 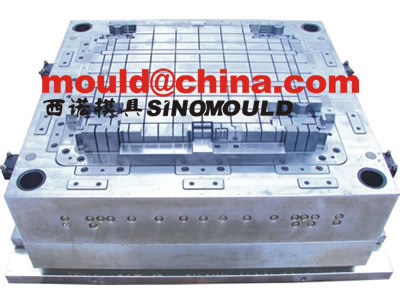 We can not make any mould testing. 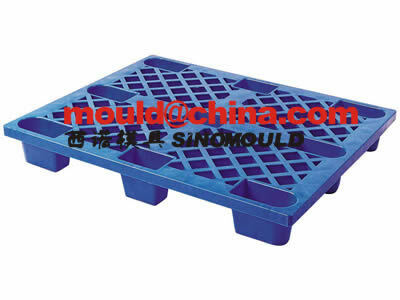 Pallet Mould has more than 15 sets of different size of machine which are specially for mould testing. Our operation team with rich experiences, this team's task is to find the mould shortcoming and what should be improved. We make mass simulation after T1 improvements.